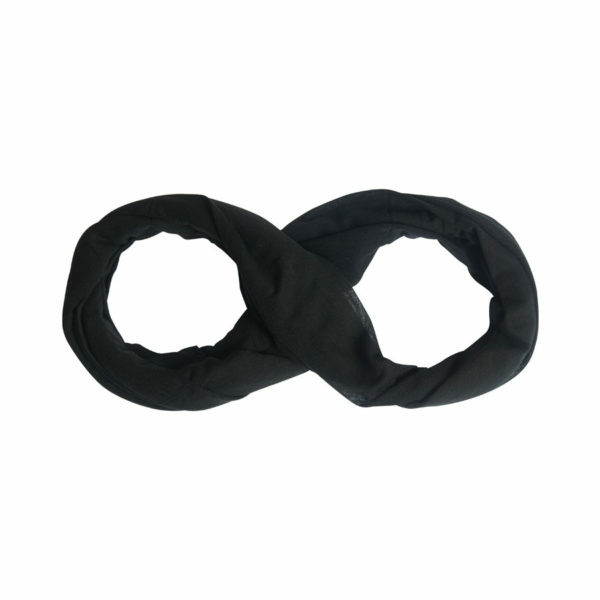 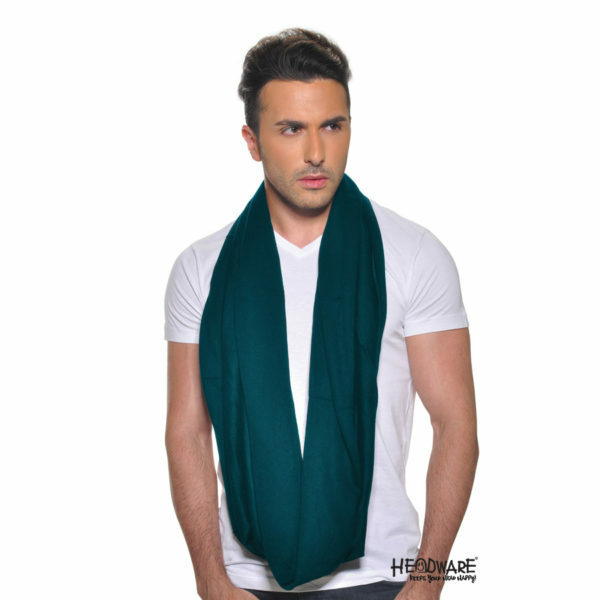 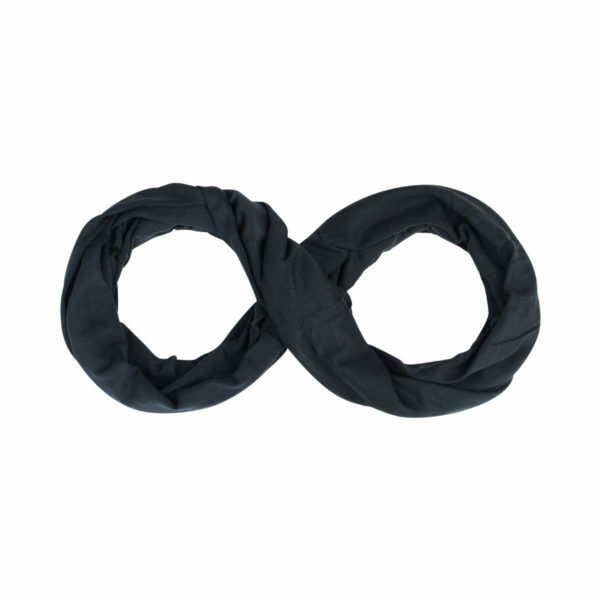 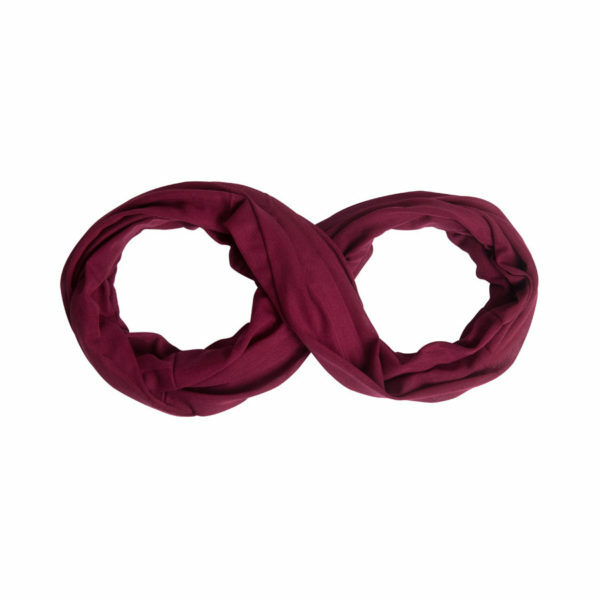 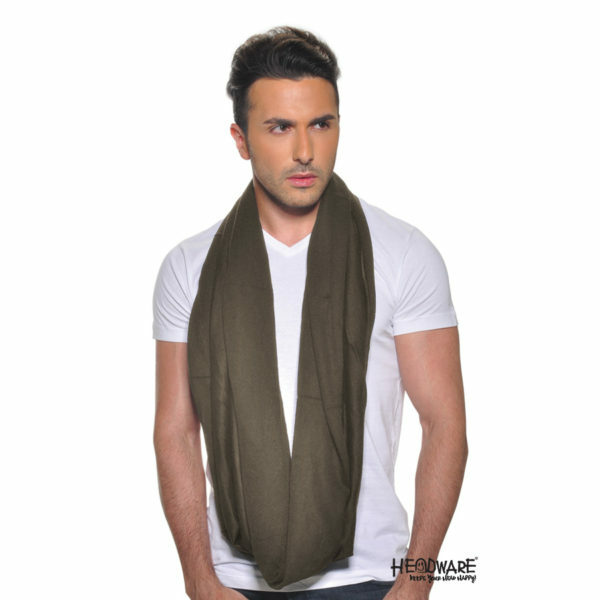 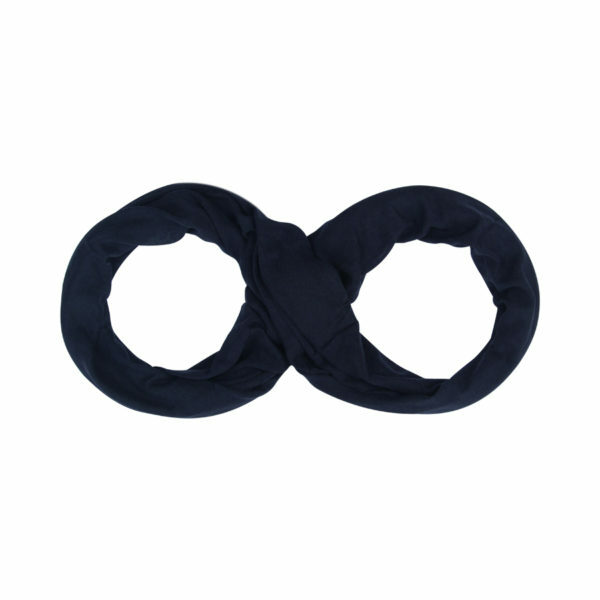 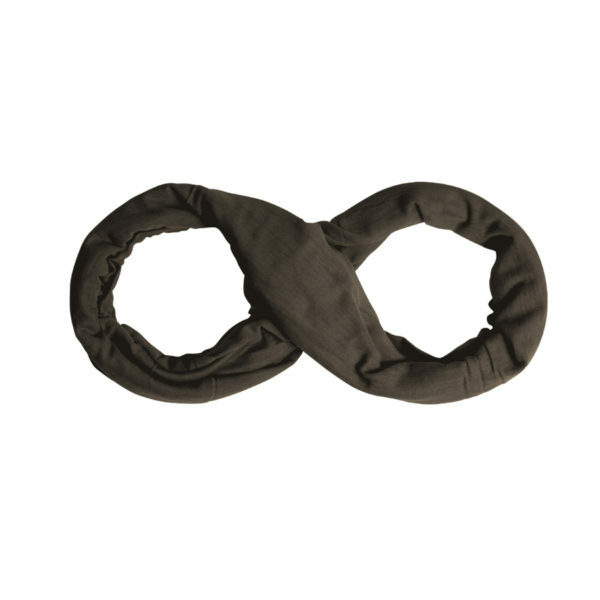 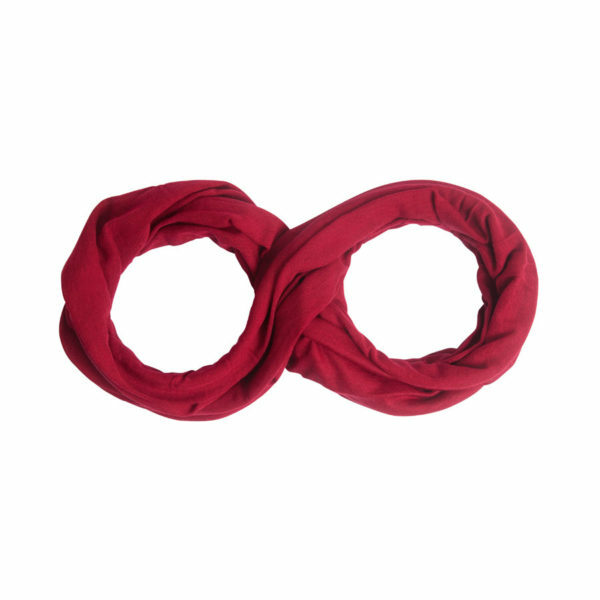 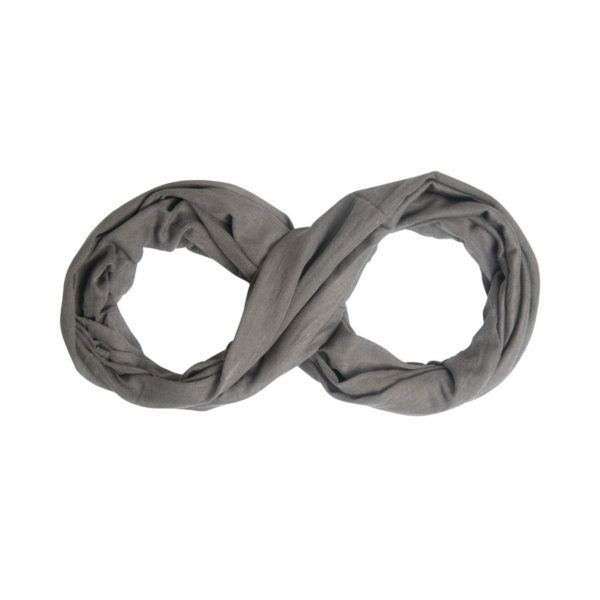 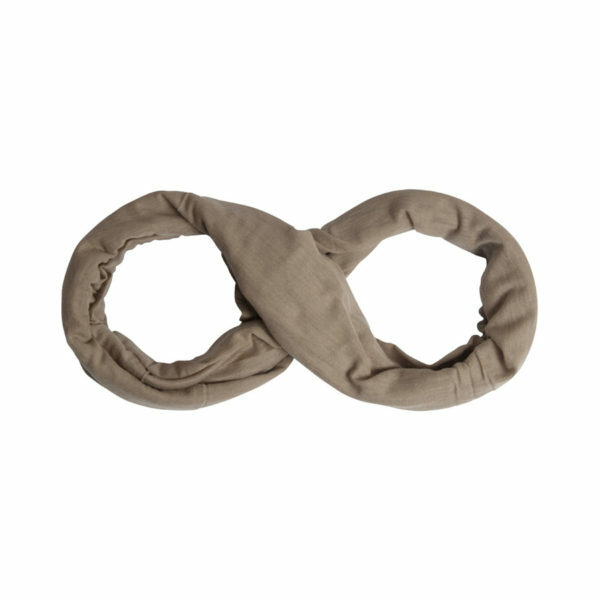 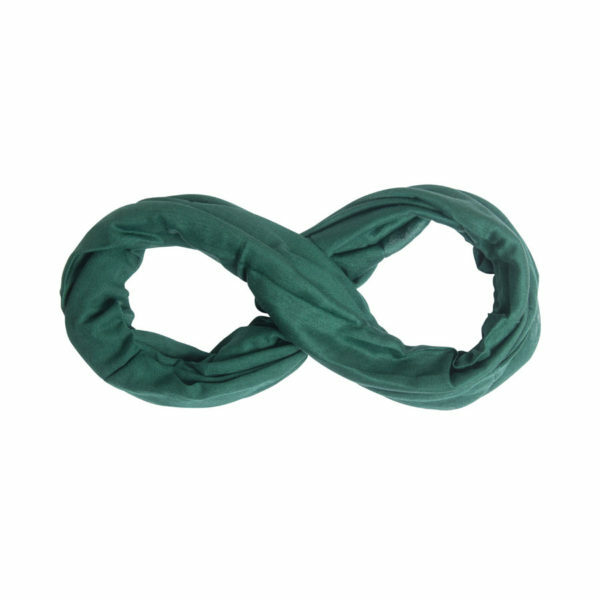 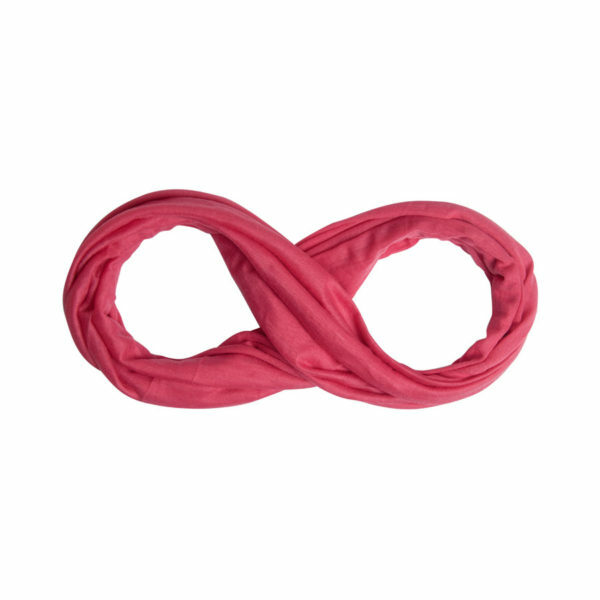 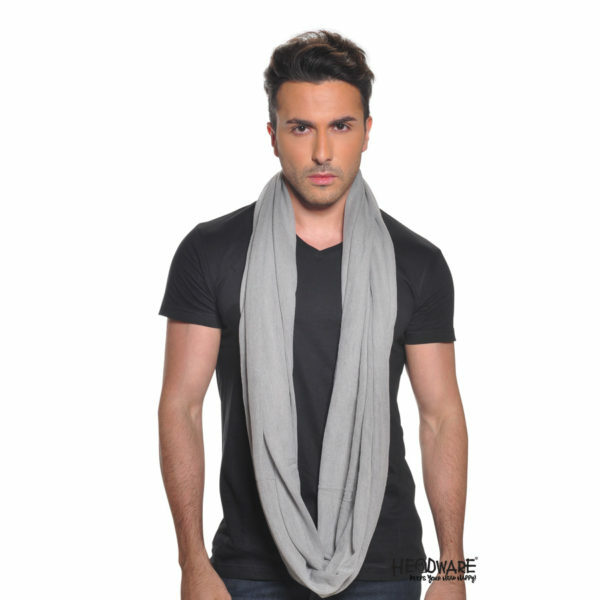 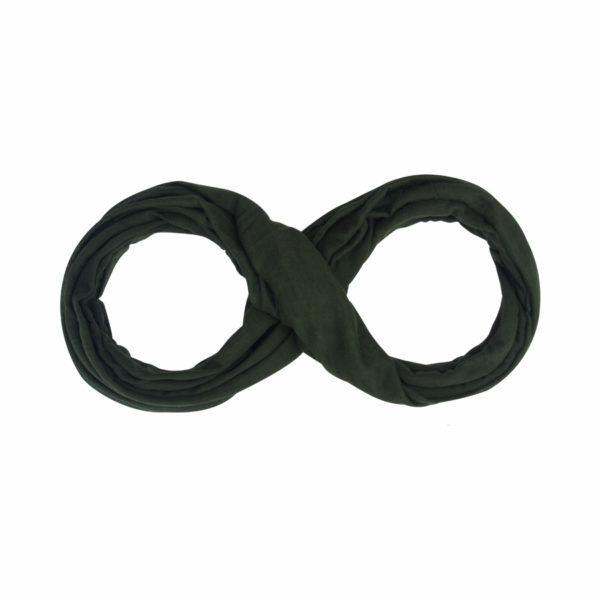 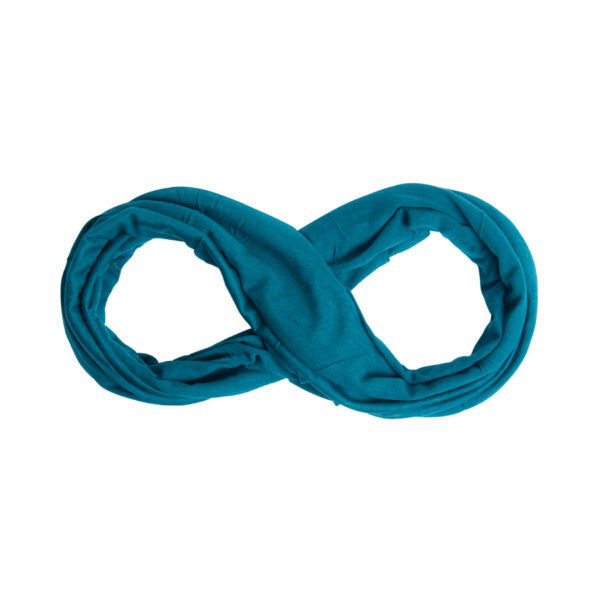 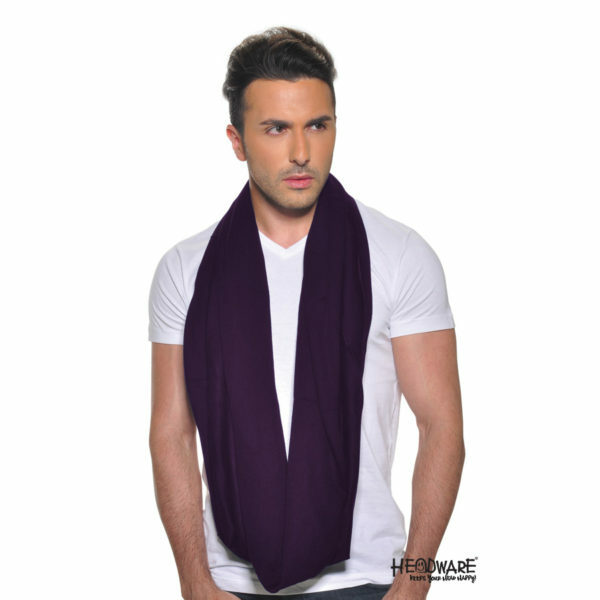 Loop Scarf is our latest innovation in essential fashion and travel accessories. 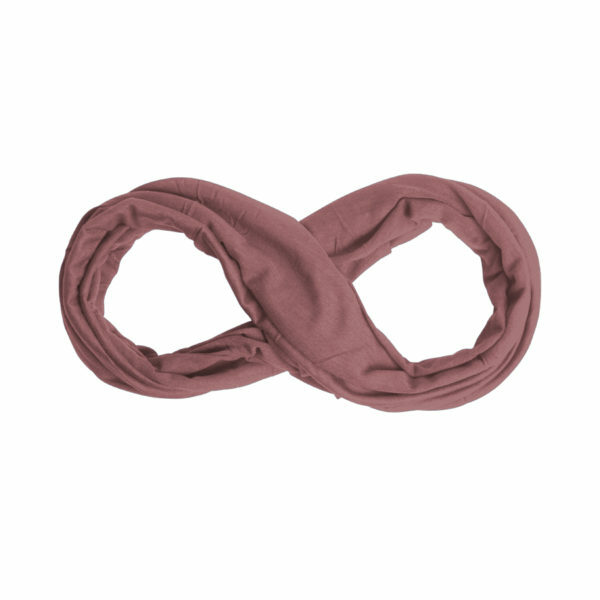 It is all-purpose, stretchable, breathable and tubular and still seamless! 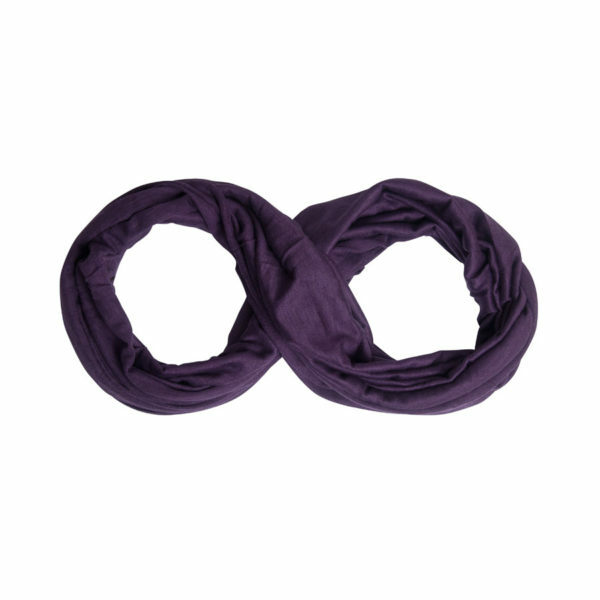 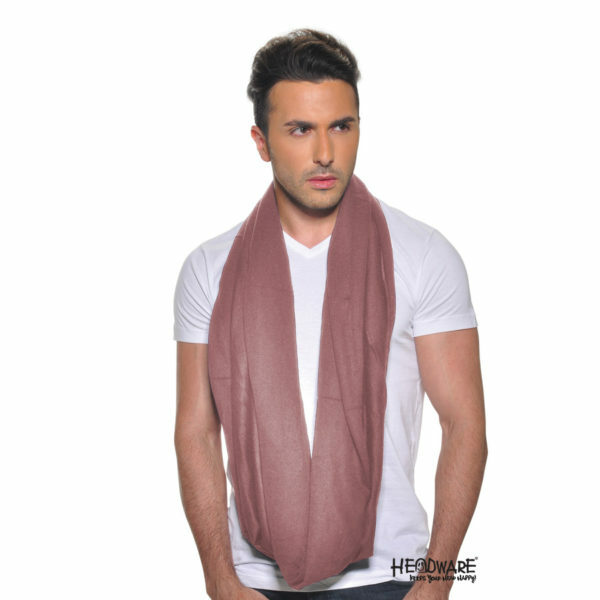 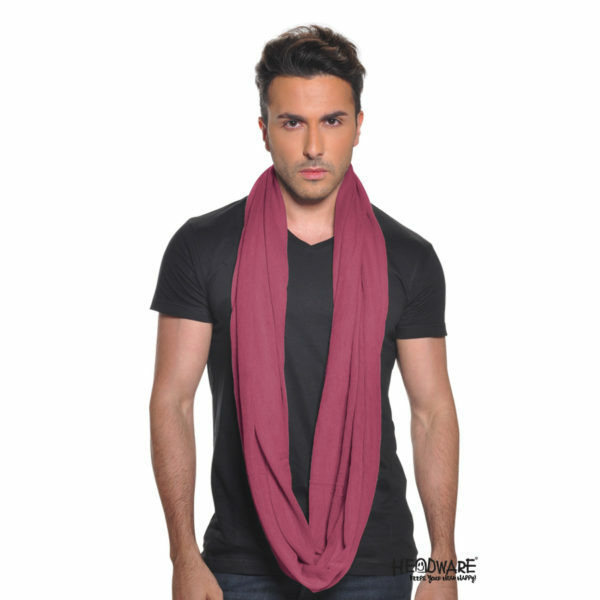 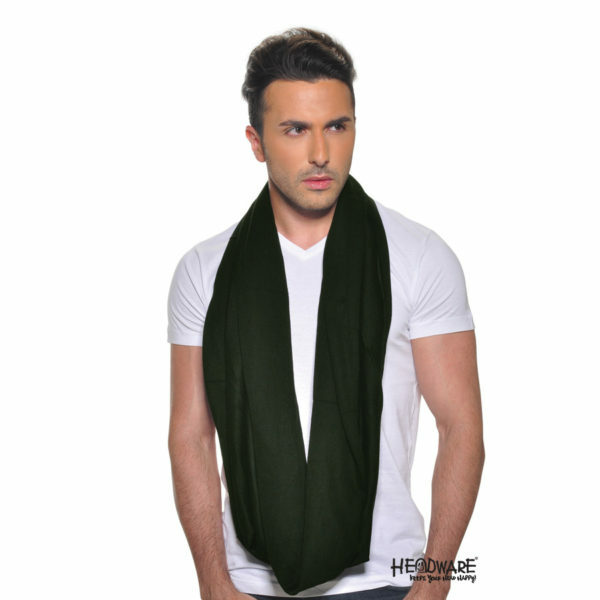 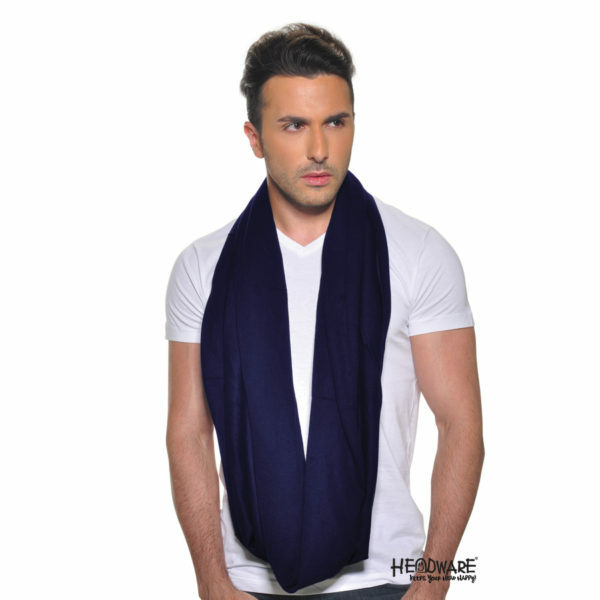 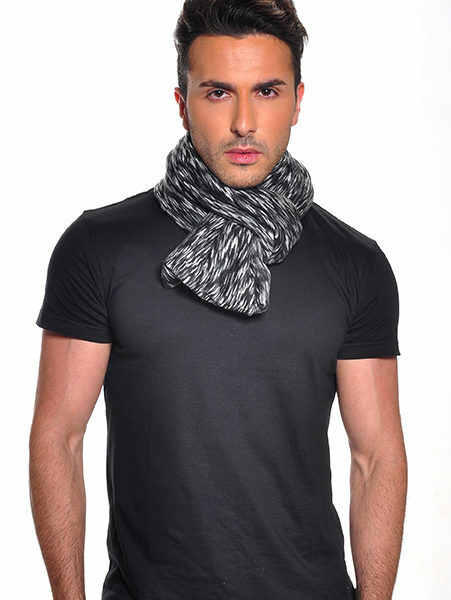 This fashion accessory is great for travel to keep you warm, protect you from the sun and make you look stylish. 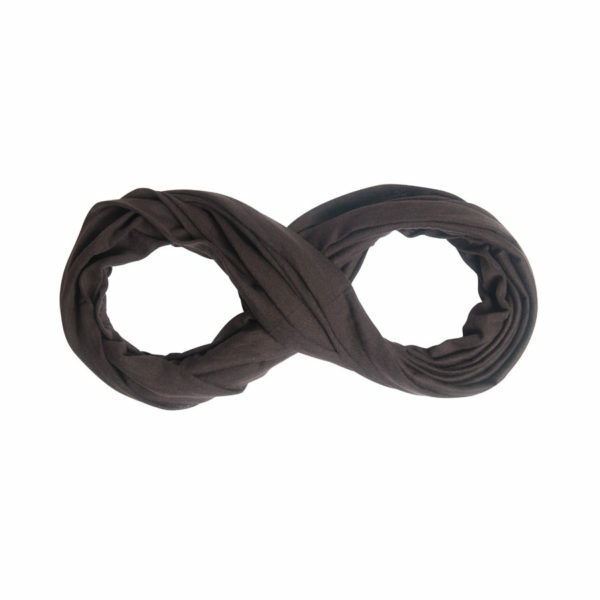 Don it over your whole day’s outfit and unexpectedly you look chic for the evening.